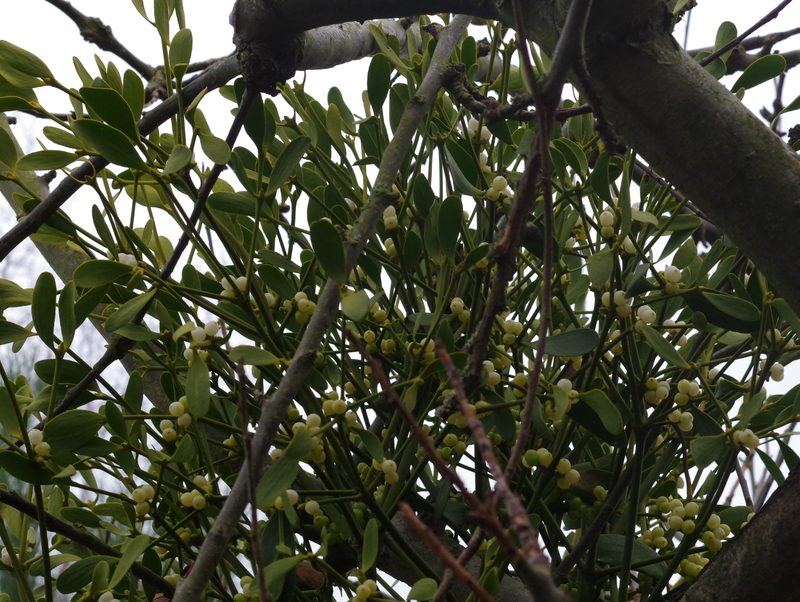 gardens in winter | Phil – Refuelled! Just today, I found this advance on last week. 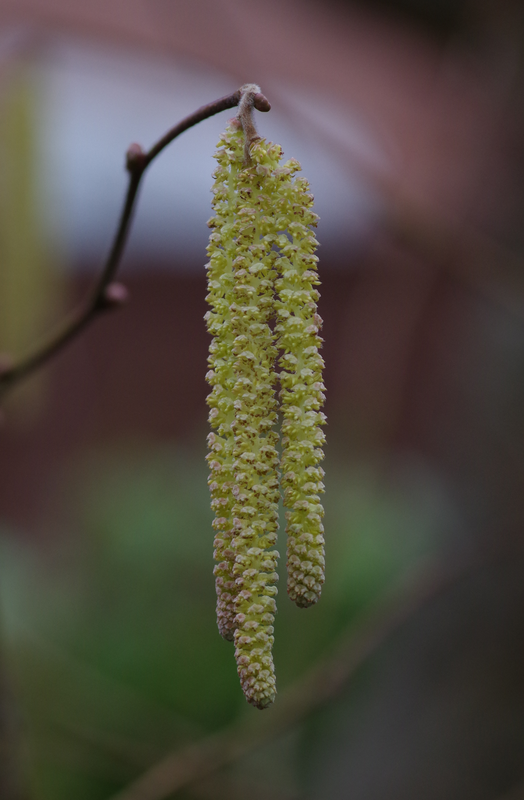 It seems all the more like spring being not far away. There’s definitely something about flowers that typifies the triumph of gentleness in adversity. 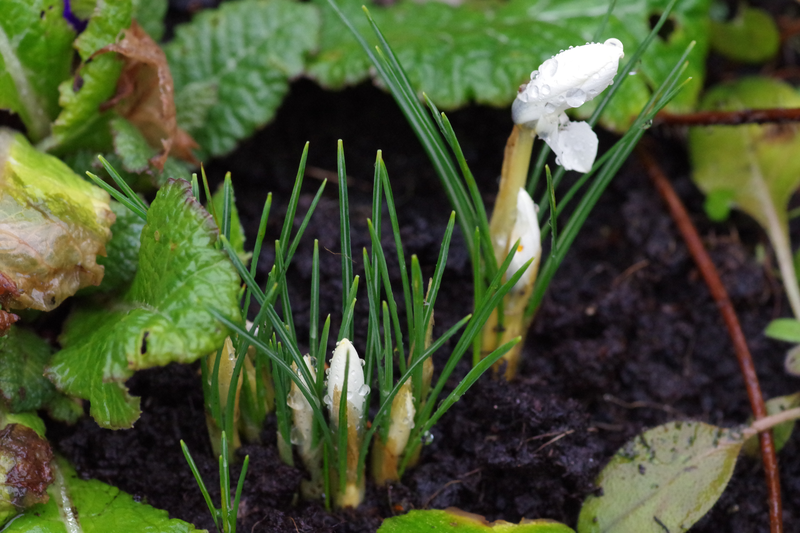 Three days of sleety rain didn’t stop these crocuses from putting in an appearance! Yes, it’s that time of year again – almost spring! 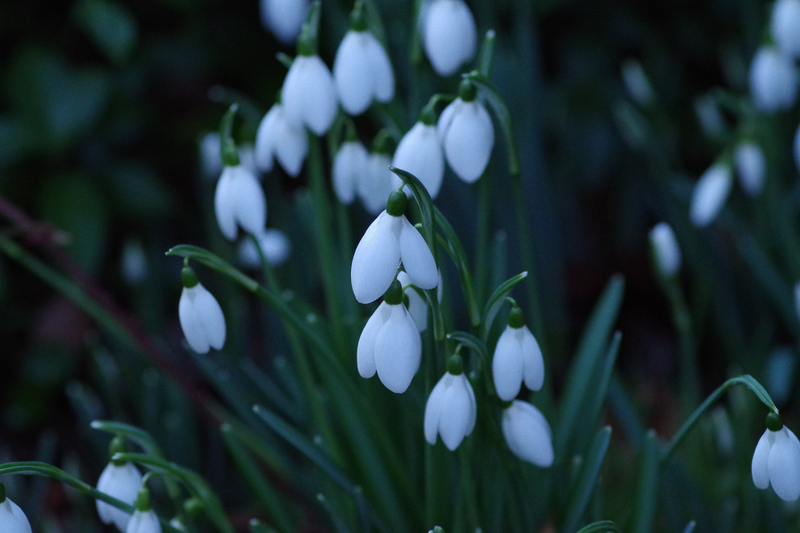 I’ve always loved snowdrops, and I probably post a picture a bit like this every year. This time, I’ve given you the whole frame – the image hasn’t been cropped after capture. 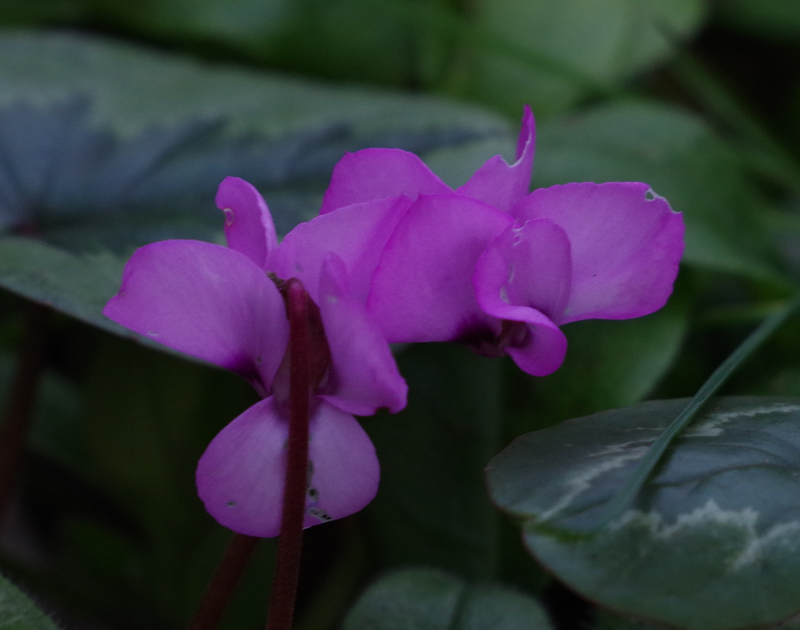 Also, this picture was taken with a prime (fixed focal length) lens, actually a 100mm macro. By the time I arrived to take this shot, the winter afternoon light was already fading. I wound up the ISO setting to 3200, selected f/5 and shot at 1/15 of a second – relying on a dose of help from the camera’s shake reduction system! I’m mentioning this as an example of what I’ve tried to explain before: newer and more expensive equipment won’t improve your skill as a photographer, but what it can do is extend your scope. One particular improvement noticeable on recent camera models, both DSLRs and others, is that good image quality is attainable when using high iso speeds – a great advantage in low light conditions! 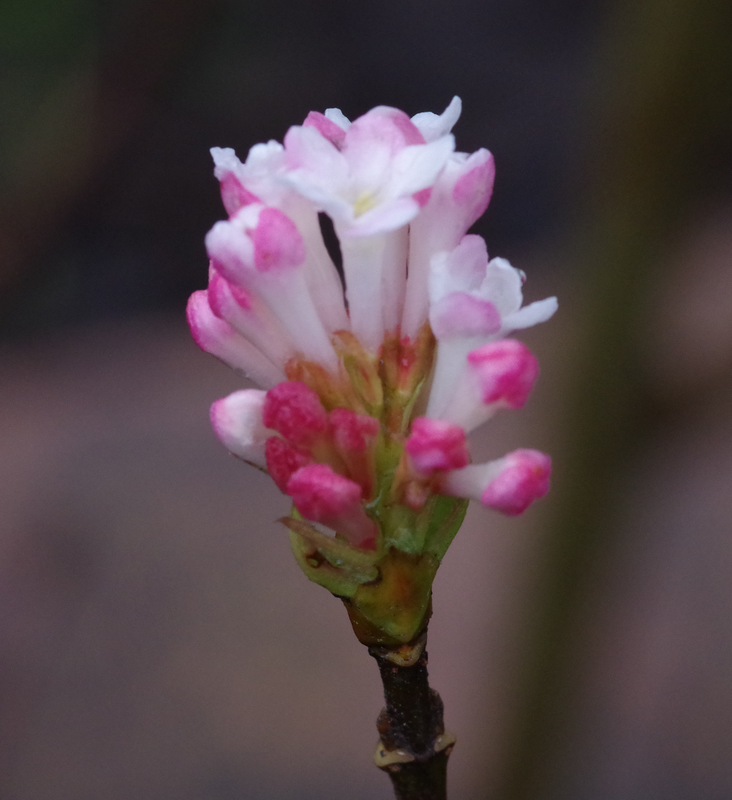 The continued erratic weather patterns are still giving us surprises; I found this flowering currant in bloom just today. It seems that in winter these days, we aren’t left entirely without flowers, even though there are sometimes very few. I have a few dianthus blooms and winter pansies braving the cold! 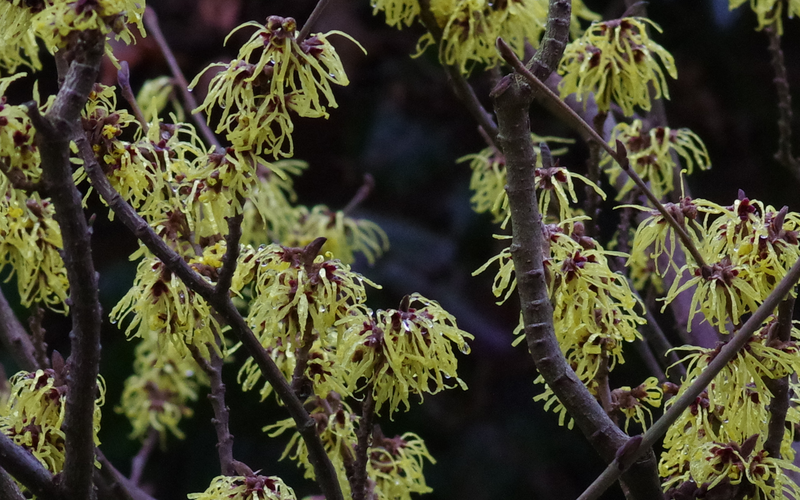 Witch hazel, or hamamelis mollis is one of the lovely shrubs that flower in winter. 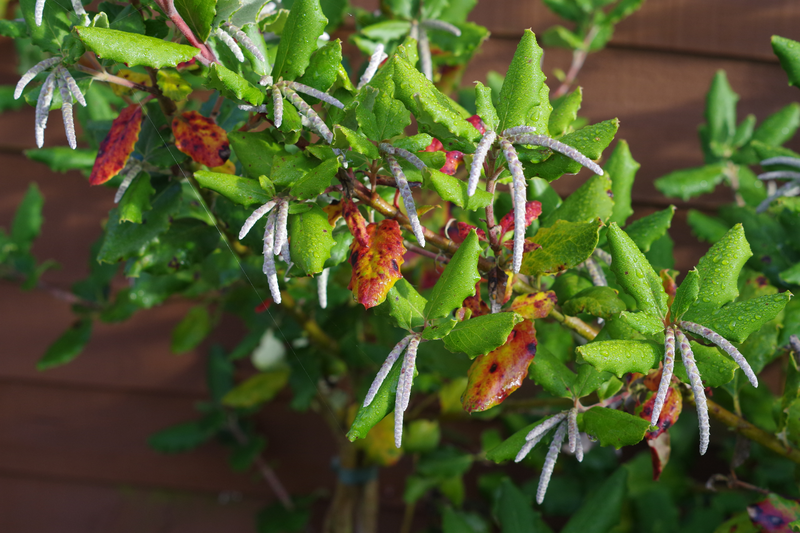 This one is in my dad’s garden; the flowers have a characteristic sweet scent. 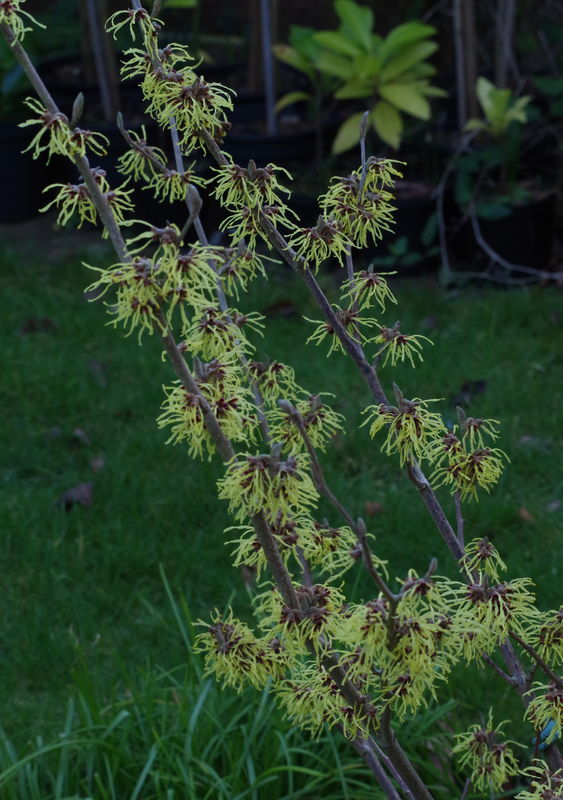 A very cheering sight on a dull winter day, and actually quite easy to grow.